The NEW CX 40HS (High-Sound) deep diving hard-body crank. A hybrid of the SX and CK range, it takes the best parts of both and mixes them together to create an all new lure. The CX incorporates design features that allow you to fish greater distances and deeper depths than ever before. 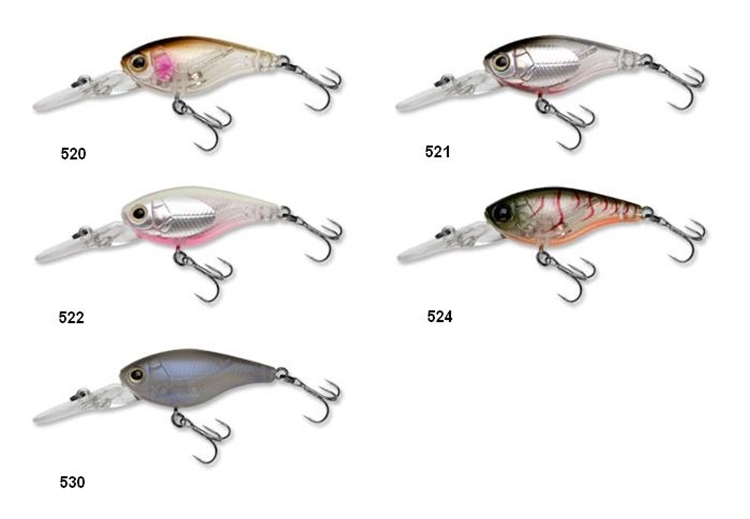 A balanced design allows the angler to perform many different techniques with its enticing action and rattle combination. 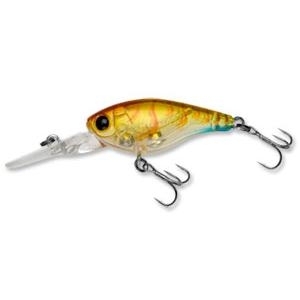 The body design gives the angler the ability to prolong the duration of the retrieve at the required depth. The CX has been designed with an advanced weight transfer system that improves casting distance and accuracy, for fantastic directional accuracy even in windy conditions.